Neck Deep's US tour with Creeper, Seaway and Speak Low If You Speak Love has looked like the most fun any tour has ever been. Yet this has taken it to another level. Early yesterday Creeper teased that San Francisco was about to receive a "once in a lifetime experience". Many guessed rare song outings. Others just got a bit scared. A once in a lifetime experience about to happen for you tonight San Francisco. Stay tuned. 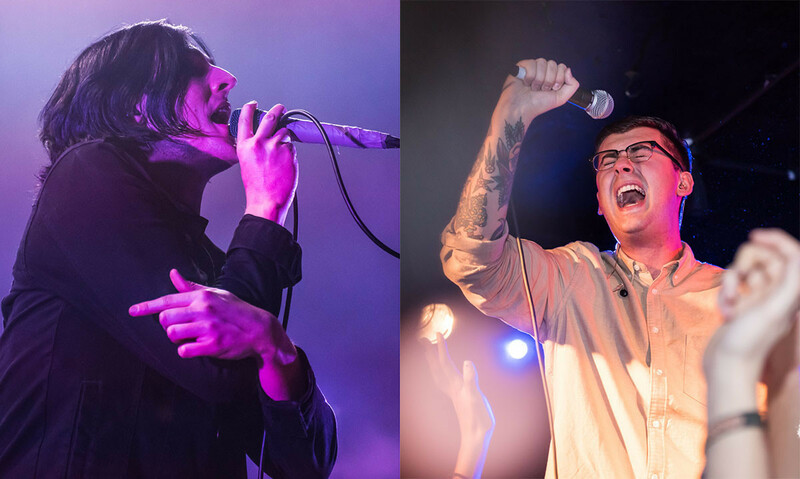 The reality is that Creeper and Seaway played their sets dressed as each other. Just look at this brilliance. Might keep this look forever. Well done to all involved. This is ace.